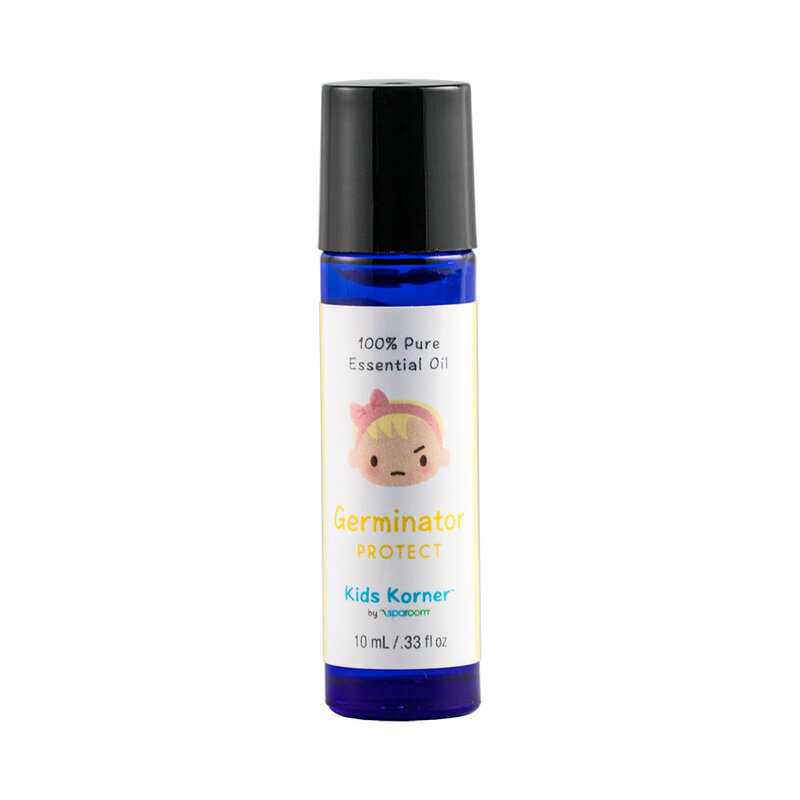 When yucky germs are all around, the Germinator essential oils blend is here to keep your little one’s body safe and sound. The intense fresh citrus aroma with a balsamic undertone provides a natural alternative to help protect loved ones from germs. Each oil is hand-selected with child safety in mind, packing a powerful punch once combined.